The high street giant will slash the cost of Christmas stock by half in its shops. It means savvy shoppers can pick up decorations, wrapping and more for 50p. Yet it’s not the first time the discount shop has quit normal prices. Shoppers were shocked to find in October the prices going the other way – over £1. 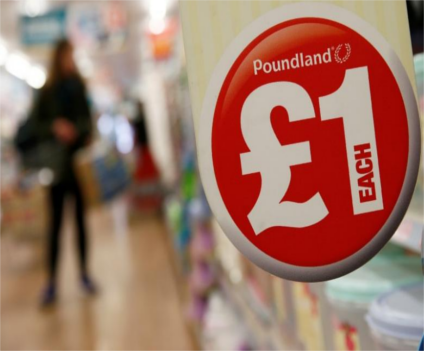 Brexit was blamed for Poundland’s decision to charge a higher price for some products. Poundland denied the claim and said it was merely a trial that would continue to run until the new year. Among the items going for cheap tomorrow are decorations, toys, presents, wrapping paper and cards. A spokesman told Portsmouth News there would be plenty of stocking fillers made available too. Shoppers can also get their hands on 50p copies of Home Alone on DVD, coloured LED lights and crackers.